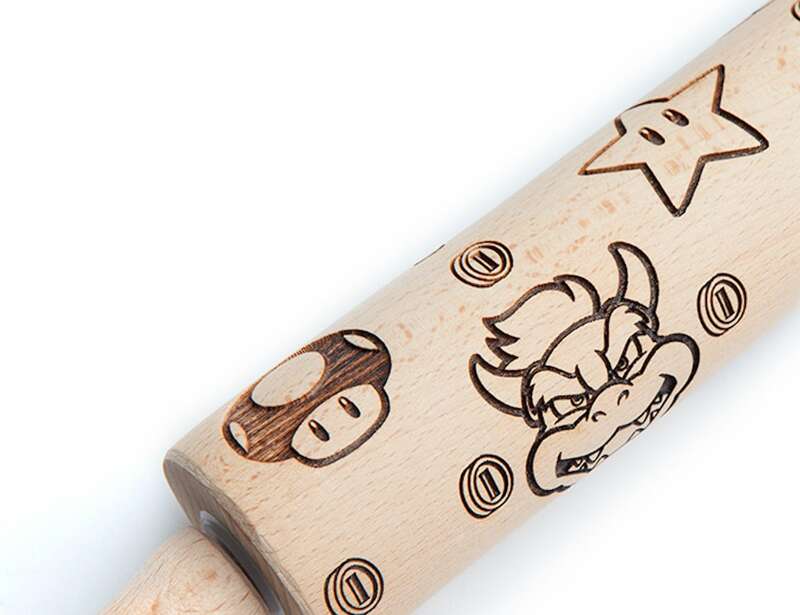 Flatten your dough with a mushroom kingdom with the ThinkGeek Super Mario Molded Rolling Pin, featuring Mario, Luigi, Yoshi and more. 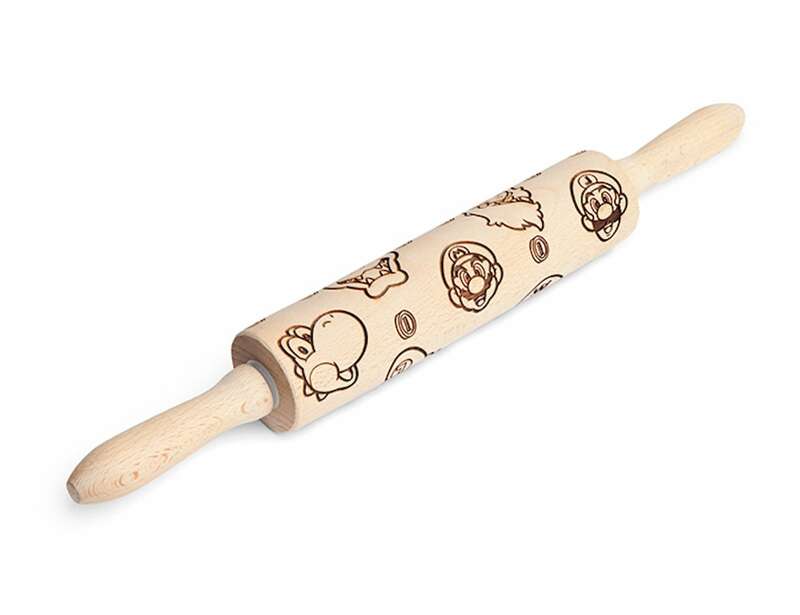 Flatten your dough with a mushroom kingdom with the ThinkGeek Super Mario Molded Rolling Pin. Featuring Mario, Luigi, Yoshi and more, the kitchen gadget allows you to create the ideal dessert for your next party. 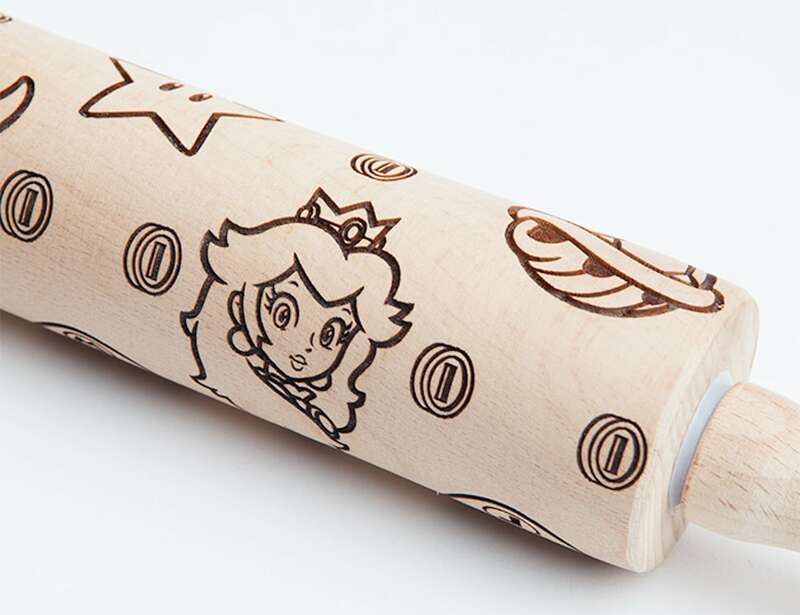 Likewise, the rolling pin includes Princess Peach, Bowser, Wario, Waluigi, a Super Star, a mushroom, a shell and many coins. 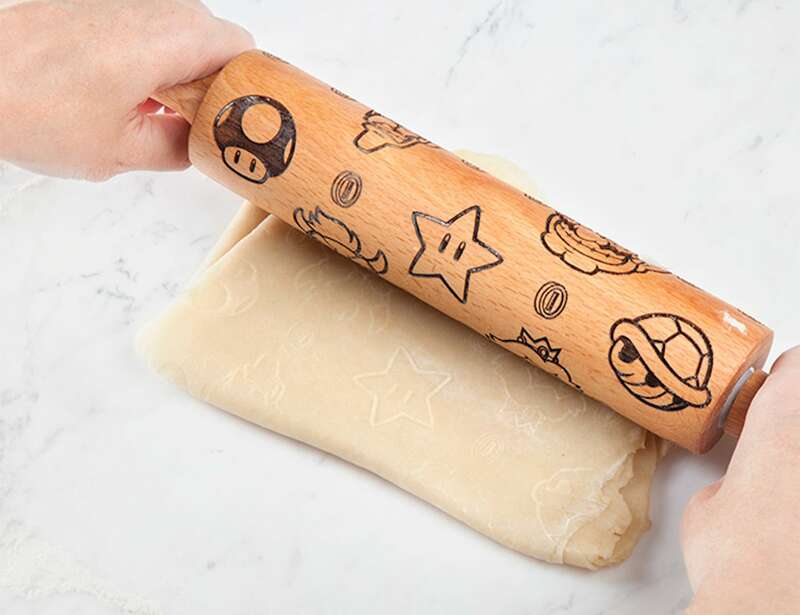 Simply mix up your dough and roll it out using the pin to add Super Mario in an instant. You can also choose how to color the mushroom and shells, depending on the occasion. For example, you can create mushroom cookies in blue for a fun party treat. 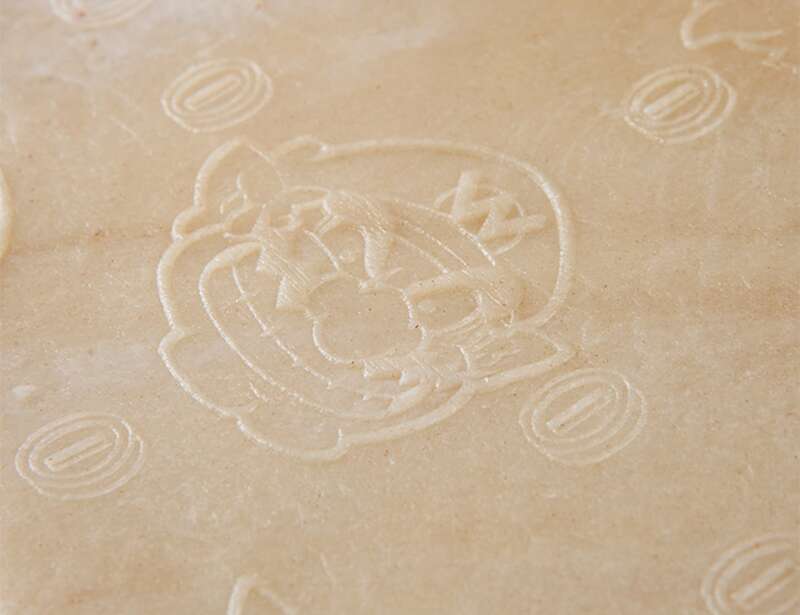 Additionally, the Super Mario rolling pin is ideal for embossing pies and fondant. Made from wood, you can wipe the rolling pin clean using a damp cloth.